Long ago, Ruth’s mother created a list of the worst monsters, humans and otherworldly beings. She took it on herself to rid the world of everything on the list. Sadly, she met a grim fate before she could. Now Ruth continues her mother’s work. 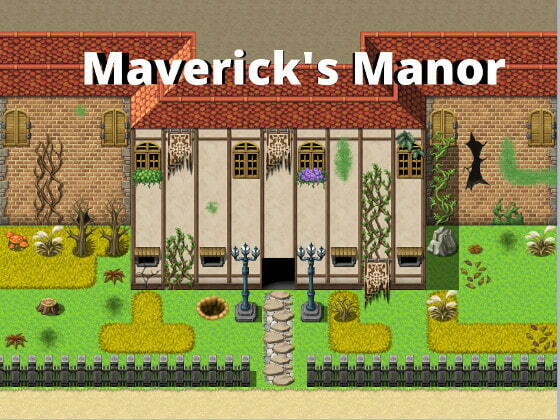 With only 21 names left on the list, she arrives at Maverick’s Manor. Soon she will have to conquer Maverick’s sick game or else fall to the many dangers that lay inside. About the game: This is a prologue to a larger story, that sets up the character and the world of games to come. 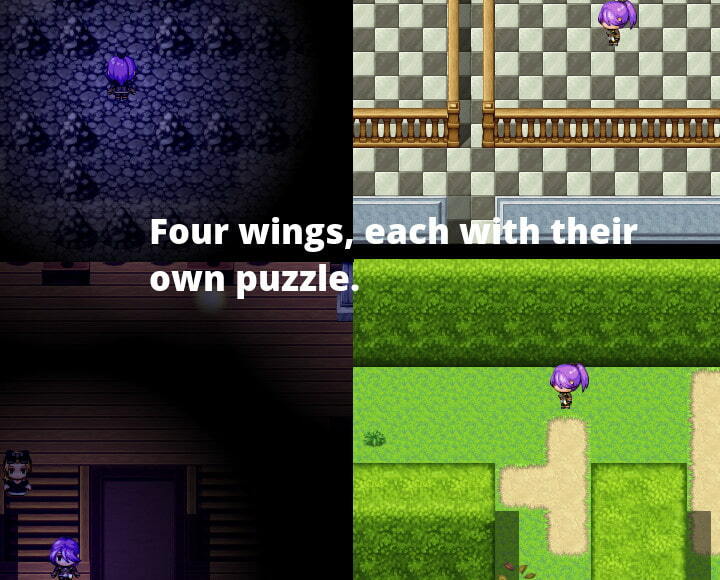 There is no combat, but the game is split up into 5 wings, each with their own puzzles. The wings can be done in any order and the dialogue is different throughout each depending on the number completed. No game over screens, watching a bad ending will reset you back to the start of the wing.